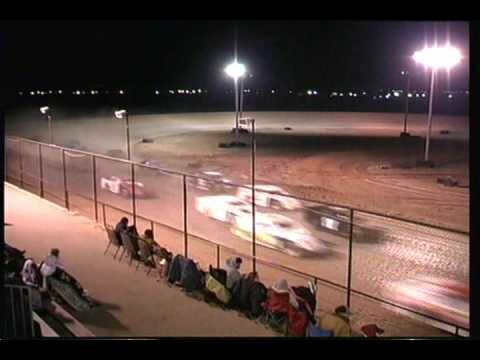 Get your high speed thrills at the Elk City Speedway conveniently located just off I-40. See cars compete at the 3/8 mile, semi-banked oval of clay. Hosting races on Saturdays, the Elk City Speedway is an Oklahoma destination for car enthusiasts and those who enjoy seeing automobiles and their drivers being put to the test. From I-40, take Exit 34 at Merritt Rd. Go 1/2 mile north, then 1/2 mile west. The track entrance is on the south side of the road.